You may think primarily about grass cutting when you consider the service that a lawn care company provides. They actually are prepared to do much more to make your yard look its best. If you decide to get an estimate for their help with caring for your lawn, they are likely to ask you about your needs. These professionals should be prepared to have a discussion with you about the condition of your property and lawn, and detail what steps they would take to improve it. Some of the other services provided by lawn care companies include: spring and fall clean up, shrub pruning, edging and mulching, irrigation services, lawn renovation, and lawn fertilization programs (if you prefer an organic approach, be sure to tell the landscape professional.) In the winter, the company might offer to provide help with snow blowing on your property. 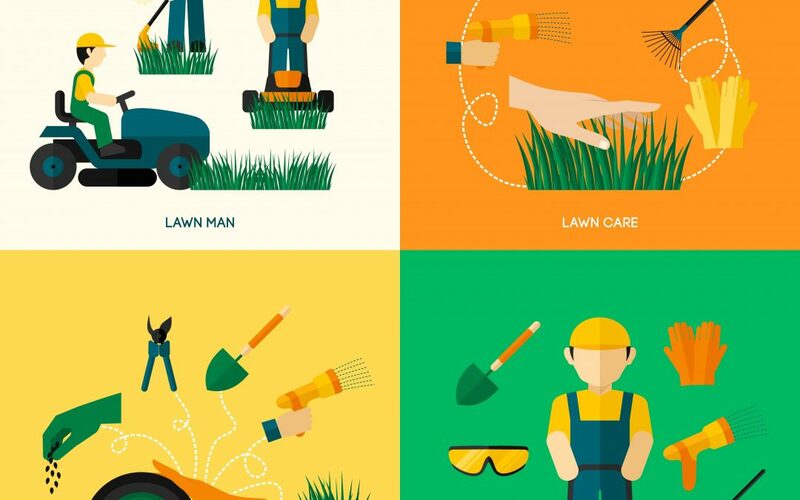 To get the best care for your lawn, check the certifications of the owner and workers at a lawn care company. You need a company that has been in business for years, has a great reputation, and the owner and workers should have the education and experience to manage the problems on your property and make it thrive. 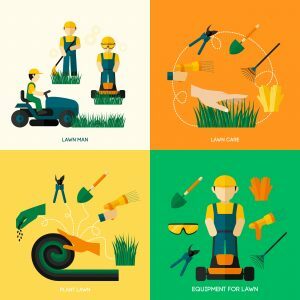 From pest control, lawn maintenance, clearing of debris, and plant care, a good lawn care company can improve the look of your yard and help you maintain the value of your property.